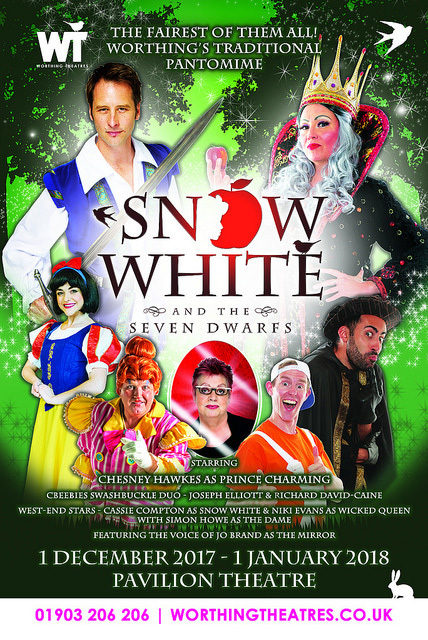 This year's pantomime in Worthing is Snow White and the Seven Dwarfs, and after watching the show on Thursday, I'm not in the slightest bit surprised that this is Worthing Theatres fastest-ever selling Christmas show! 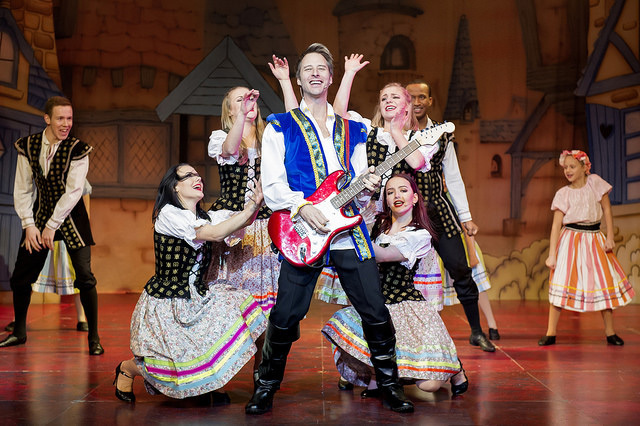 The producers Paul Holman Associates, who recently delivered the record-breaking performances of Cinderella and Peter Pan have once again achieved a truly entertaining show with the one and only Chesney Hawkes as the Prince. We had an amazing night! The scene starts with the Evil Queen, played by Niki Evans an accomplished and experienced singer and a former contestant on X-Factor. Niki plays a magnificent evil queen, and boy she can sing! And that first song, that first scene sets the tone for the performance ahead. We love Panto, so my son was cheering, booing and 'it's behind you' all the way through, considering we went at 7pm, an hour before his bedtime, he lasted the entire show, even the interval was the right length of time for us to have a toilet break, buy a glowing sword and an ice-cream! At the beginning of the second half, I almost forgot myself and you could quite easily be mistaken for believing you were at a Chesney Hawkes reunion tour as he belted out The One and Only. He is a true performer and had the crowd singing and joining in. For me, 'Orrible Herman stole the show. His naughty behaviour may have had the children laughing but it was the cheeky one lines and that 'look' with the raised eyebrow that had the adults laughing too. 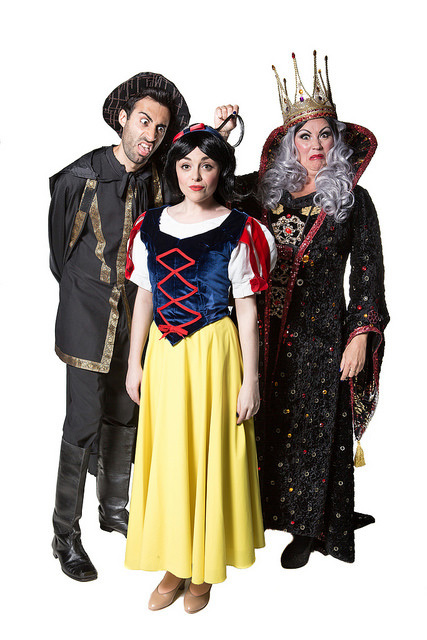 If you enjoy Panto, you will love Worthing's Snow White. The cast is spot on, the music is entertaining and the FX are first class. The tickets are selling fast, and I'd not be surprised if, as word gets out how great this show is, It will be sold out before the last show on 1st January 2018! Prices start from £12.50, with 2 shows a day up, with 3 shows on the 24th! The last day to see this fabulous pantomime is 1st January 2018. So don't miss out, and book tickets soon to one of the most talked about events in Worthing. 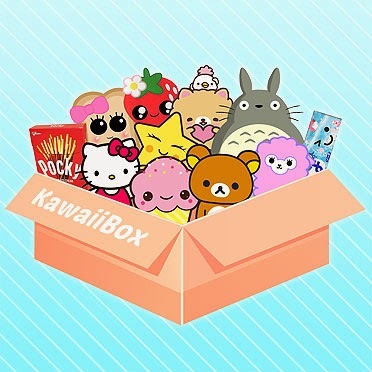 Welcome to my lifestyle & Craft site. My page focuses on Home Decor, Parenting my young son and caring for the environmental along the way.